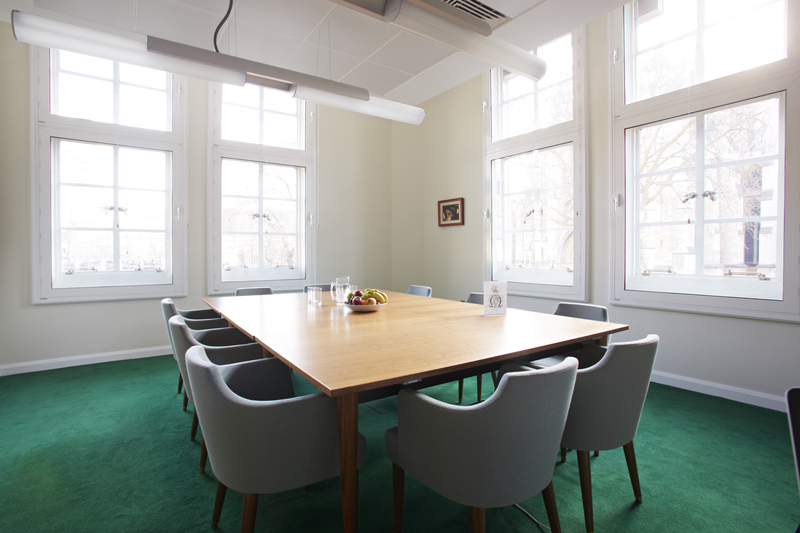 Looking for a meeting room with a view? 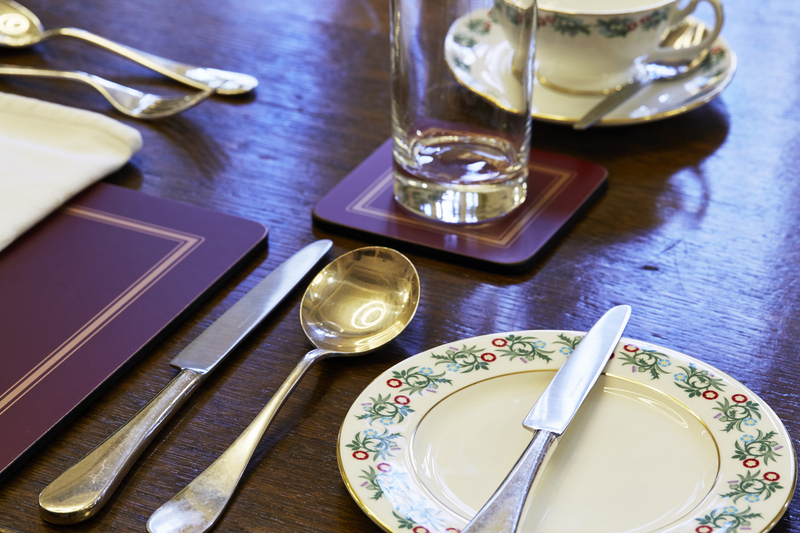 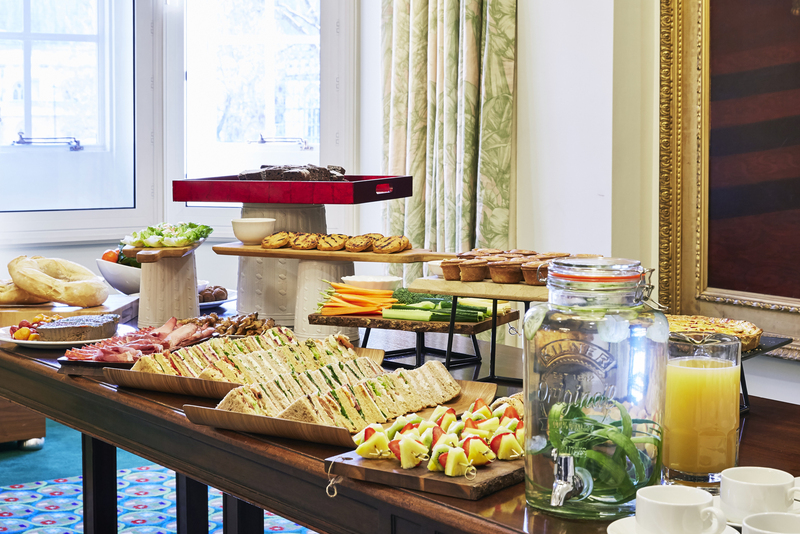 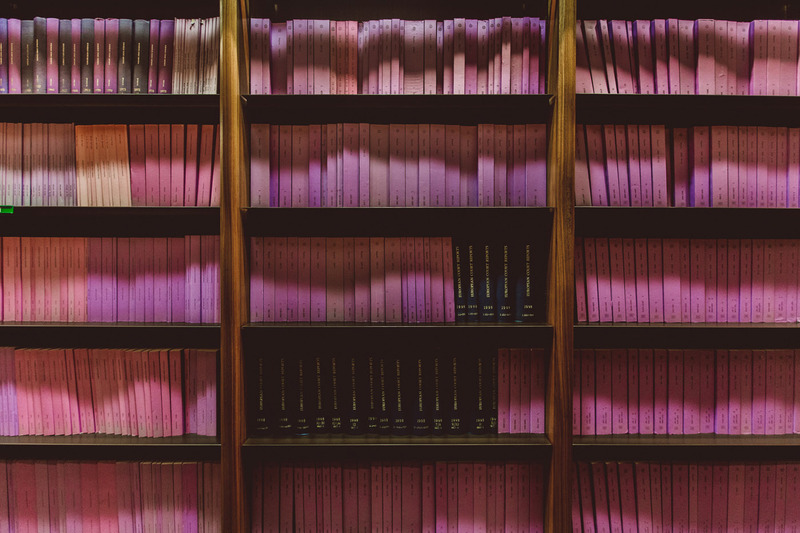 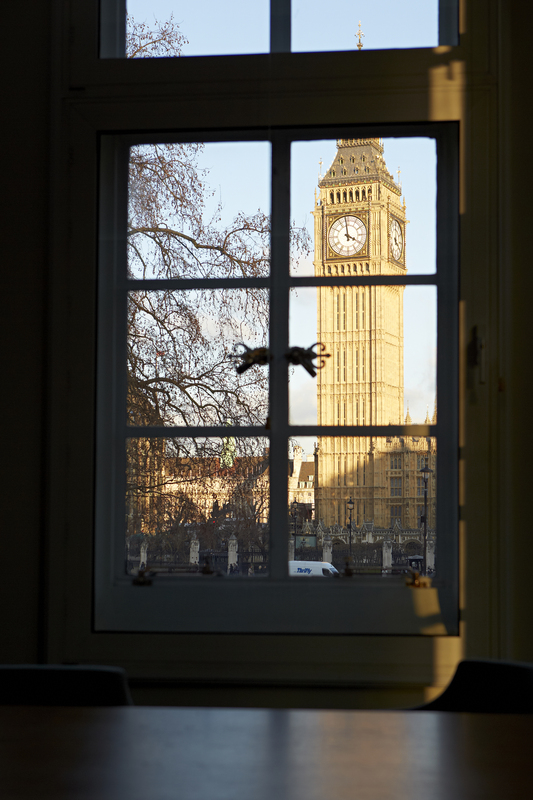 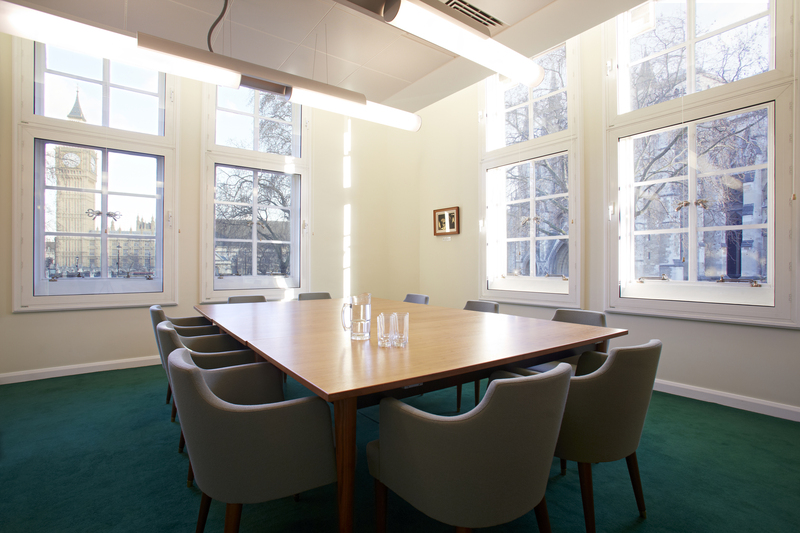 Look no further, this beautiful meeting room offers an unrivalled view of the Houses of Parliament whilst providing a professional setting for meetings and presentations. 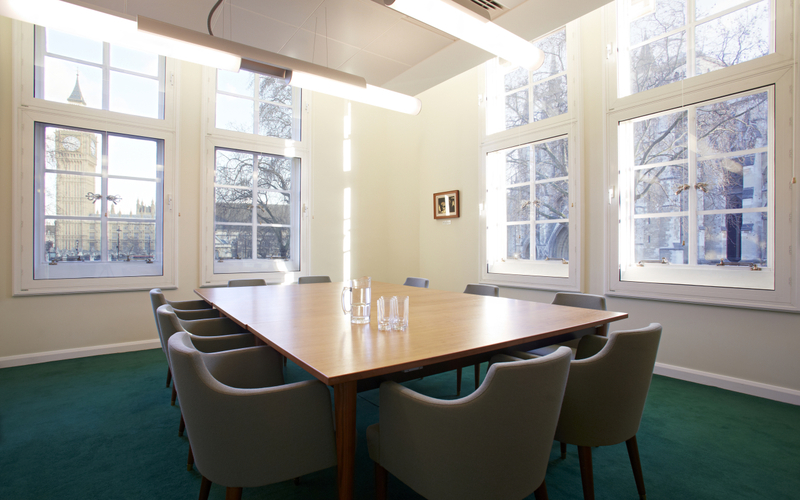 This room has also been used for filming interviews, with its impressive backdrop which encapsulates many of London's most recognisable landmarks.